My name is Greg Gassen. 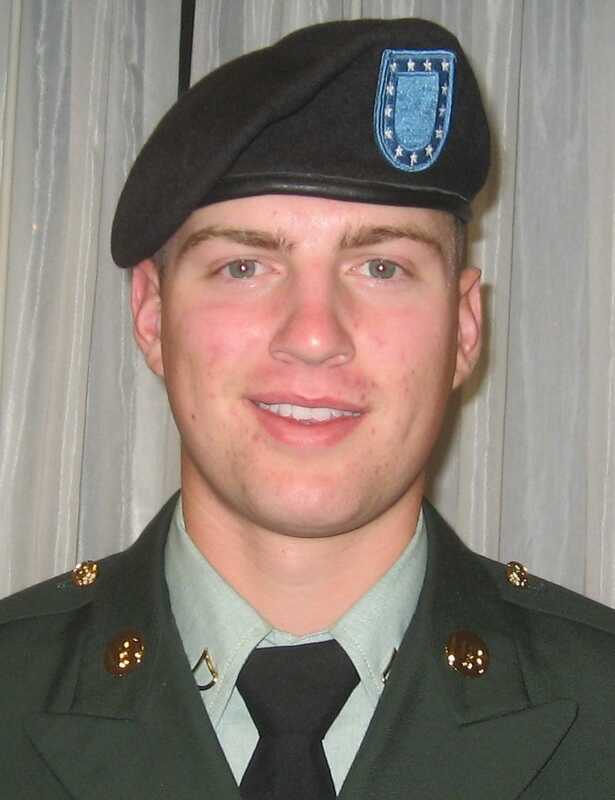 My son, PFC Jacob Gassen, who was a Medic in the Army, was killed in Afghanistan on November 29, 2010 by an Afghan border patrol officer who turned his gun on my son and five others. All six of the Army men, including my son, were killed instantly. My son was very proud of what he was doing and died a hero. He went to Afghanistan as a Medic to help people and ended up losing his life doing so. Life for our family will never be the same. This has been very devastating for us. We miss Jake terribly. But we can take solace in the thought that Jake was doing what he liked to do and died trying to protect the freedom that we take for granted here in the United States. I have attached a photo of Jake in his uniform when he graduated from Basic Training.